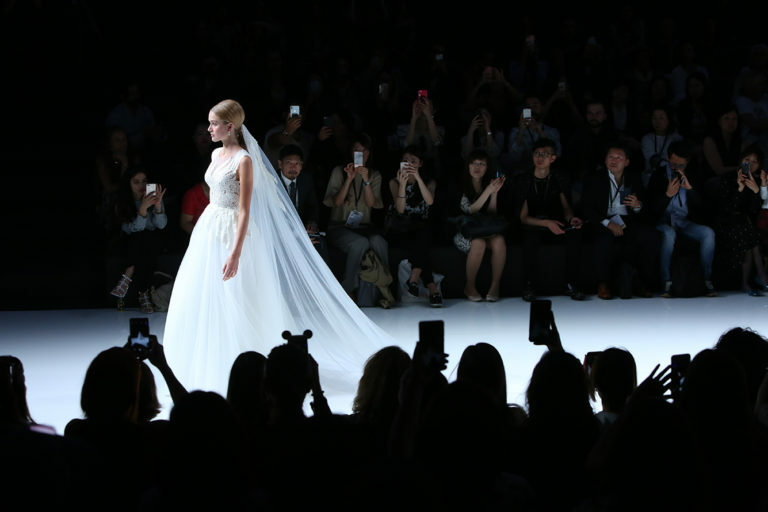 An event that is becoming ever more international.Valmont Barcelona Bridal Fashion welcomes 400 brands – 70% from abroad – along with 21,000 employees, with approximately 1,000 from Italy, France, Japan, and United States. The world of brides and ceremonies can be found here, in Hall 1 of the Fira de Barcelona in Plaza de España, from 23rd to 28th April, where over 900 garments can be admired during the fashion shows presented by 36 brands for their Spring-Summer 2020 collections, with creations ranging from bridal wear, to evening wear, cocktail dresses, and accessories. 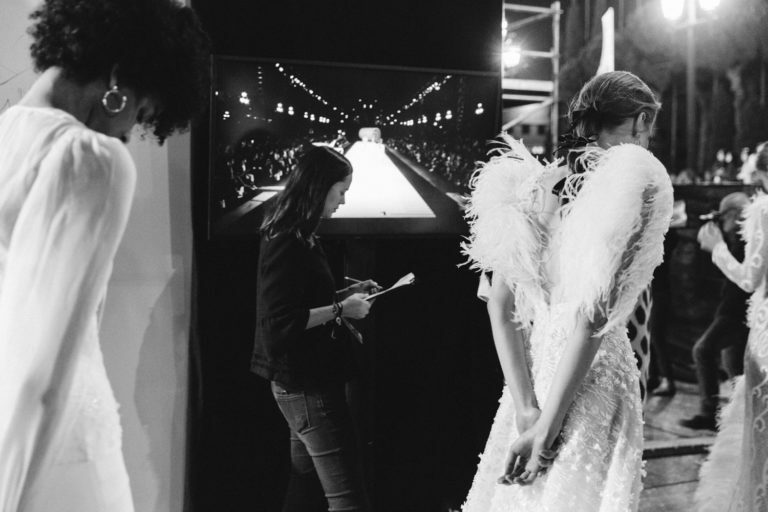 For its next edition, the fair is ready to welcome Marchesa, an American brand that will present its collection for the first time in Europe during Barcelona Bridal Night. 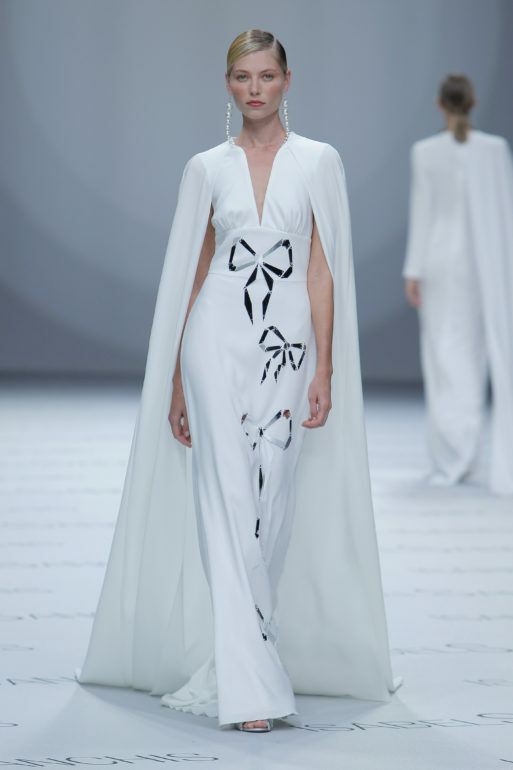 It was founded by designers Georgina Chapman and Keren Craig and is loved by stars like Viola Davis, Sofia Vergara, Blake Lively, Priyanka Chopra, Gwen Stefani, Rita Ora, Katy Perry, Scarlett Johansson, and Cindy Crawford. The brands that will be present are: The Atelier Couture by Jimmy Choo from Malaysia, Maggie Sottero and Mori Lee from the United States, Flora from Israel, Aire Barcelona, Fely Field, Beba’s Closet, Sedomir Rodriguez de la Sierra, María Salas from Spain, and Julia Kontogruni from the Ukraine.